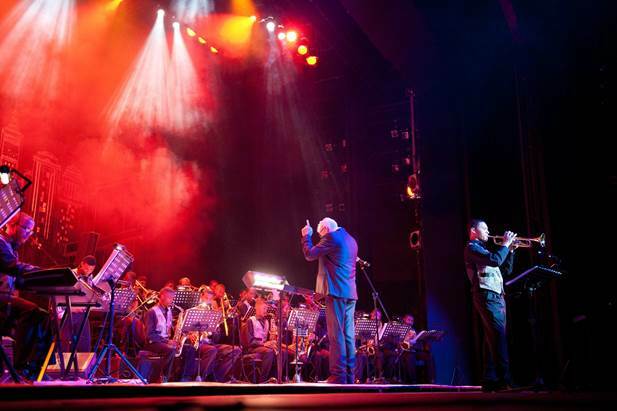 The Delft Big Band is one of the finest big bands in the country. 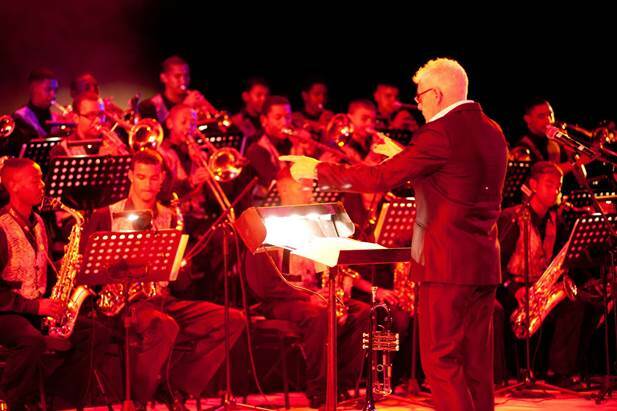 Led by legendary trumpet player Ian Smith, the band consists of 18 musicians, and two vocalists. They play a variety of genres, appealing to all age groups. They enjoy international recognition, having undertaken tours to Sweden, and France last year, as well as having participated in music festivals in Edinburgh and Liverpool in 2014. 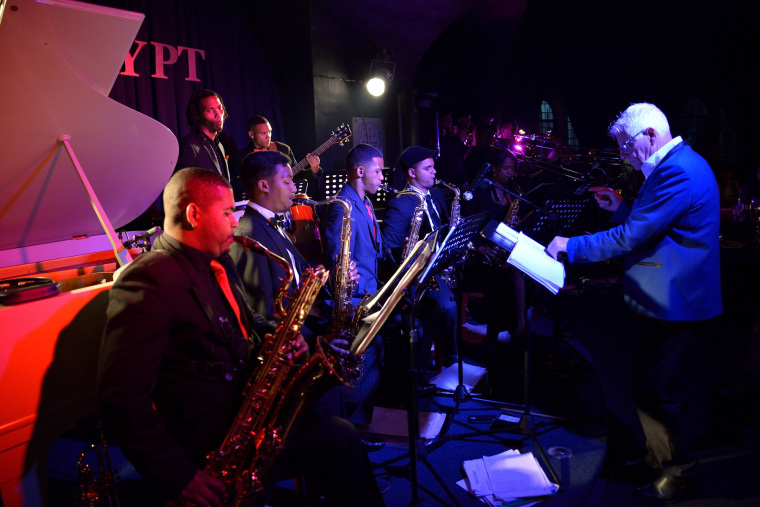 Members of the band have had the rare privilege of performing for Prince Charles and Camilla, as well as being introduced to them after the performance. 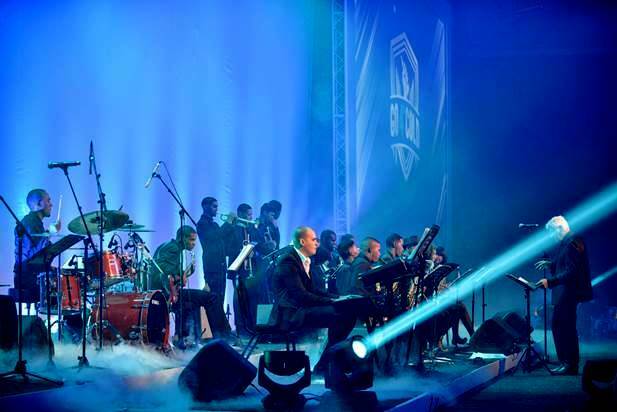 Their performances receive standing ovations wherever they perform.